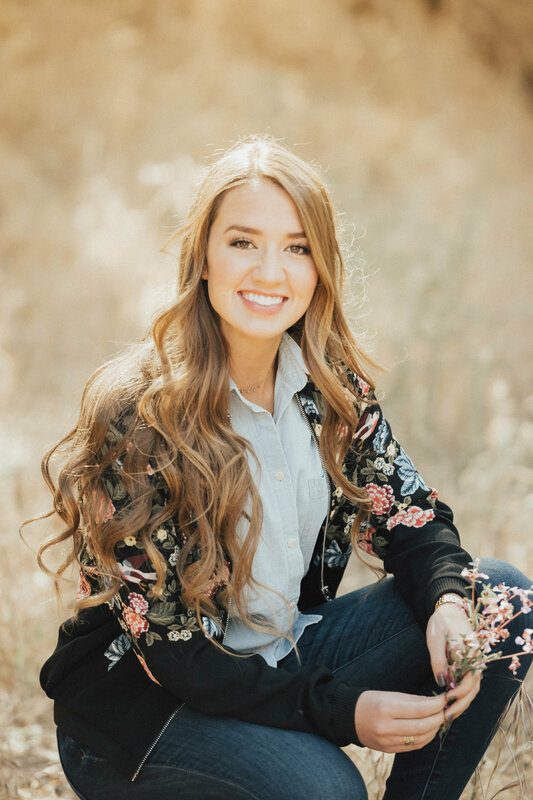 This sweet and country girl was graduating from St Lucy’s Priory High School in Glendora and she was headed off to Texas Christian University. Woo Hoo. 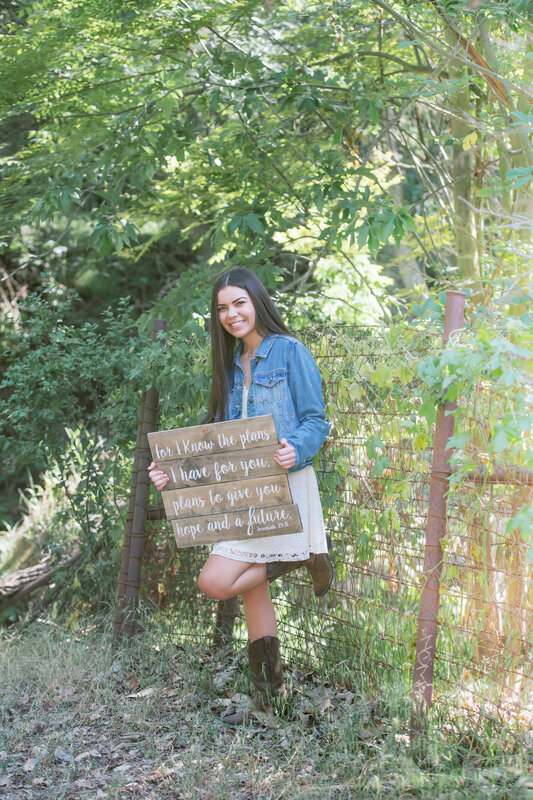 Alyssa loves the country so this beautiful nature park was the perfect location for her high school senior pictures. She loved that St Lucy’s had such beautiful landscape and she wanted that for her senior photos as well. We had fun talking about all the great times she had in High School and the lifelong friendships she had made during her time at St. Lucy’s. She is thrilled for her new adventure of college, I know she will do amazing things. Here is a glance at her beautiful high school senior photo session. Katie is so darling inside and out. I have watched her grow up from a little girl into a gorgeous young woman. We had so much fun shooting her High School Senior Photos. 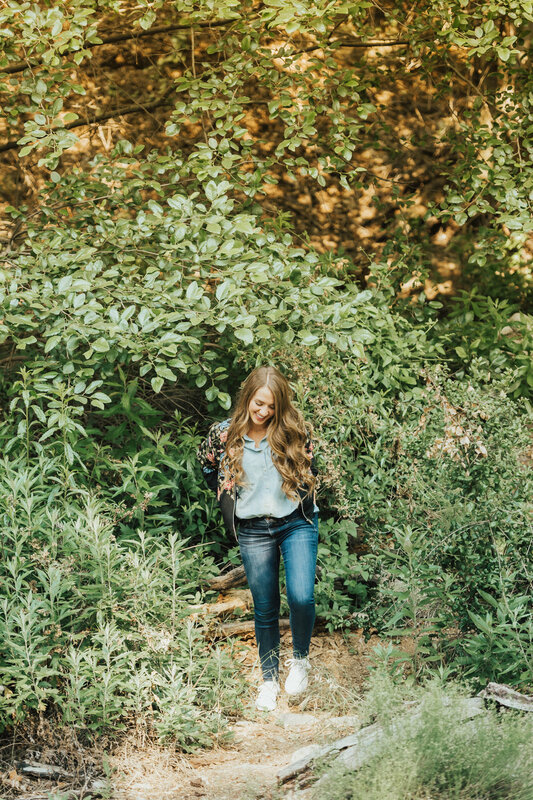 She grew up in Upland so she wanted to take her Senior Pictures up in the hills and it was beautiful. Katie had an amazing experience during her years at Upland High School and loved every minute of it. I look forward to seeing her future grow with incredible experiences. Here is a sneak peek into Katie’s Upland High School Senior Photo Session. 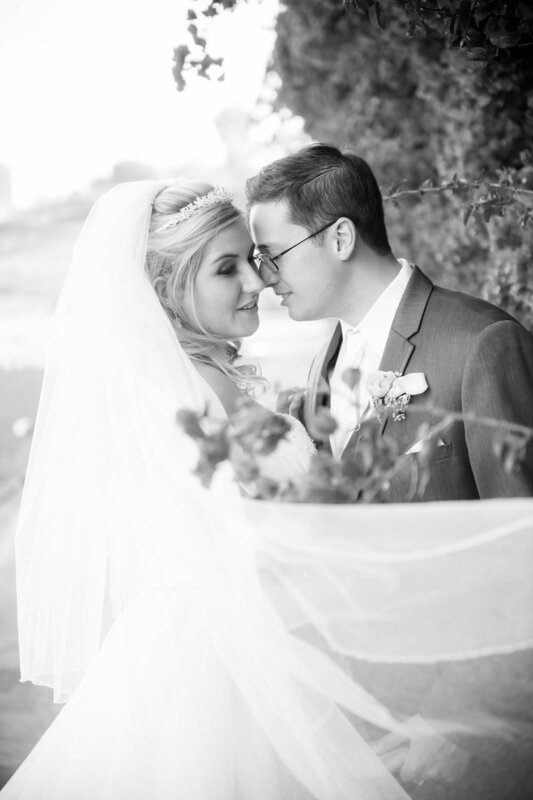 Shannen + Andrew have the sweetest love story. They met in High School and their parents would have to drive them so they could go on dates. 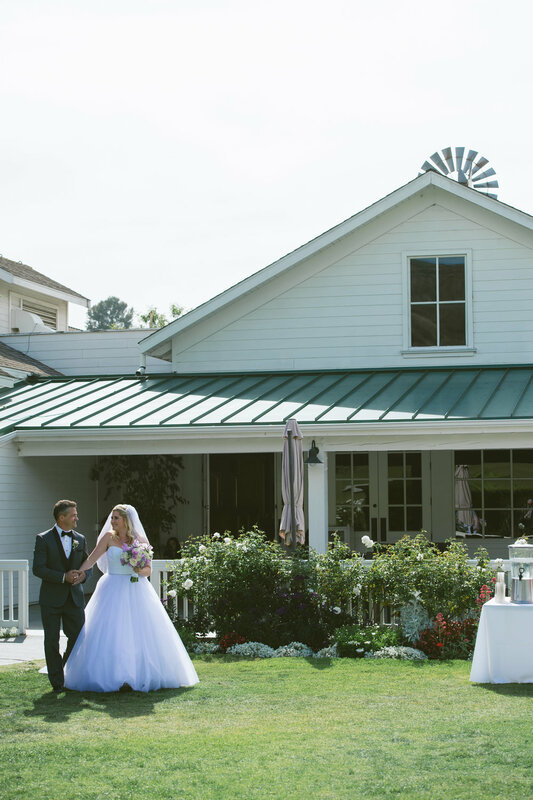 They continued their love story through college and ended up here at the gorgeous Strawberry Farms Golf Course. 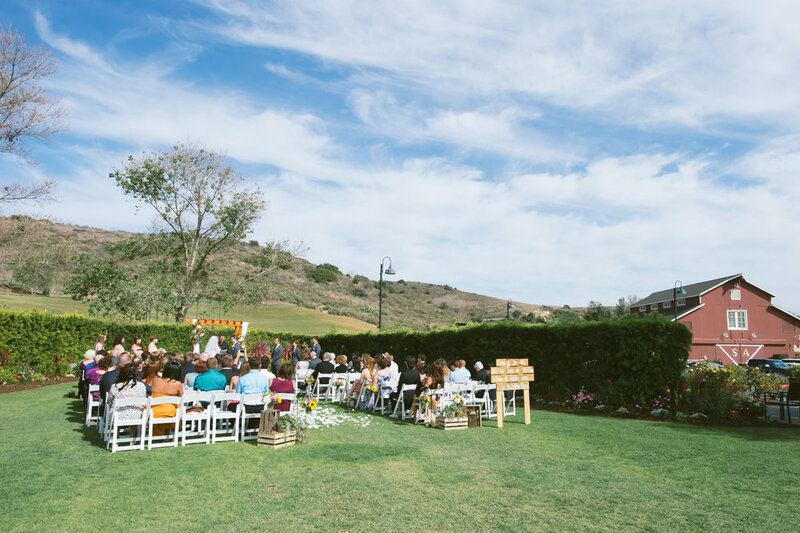 It was the perfect day in Orange County for a wedding. Strawberry Farms was in full bloom so the flowers all over the property were lovely. It is always such a joy to be able to photograph at this venue. 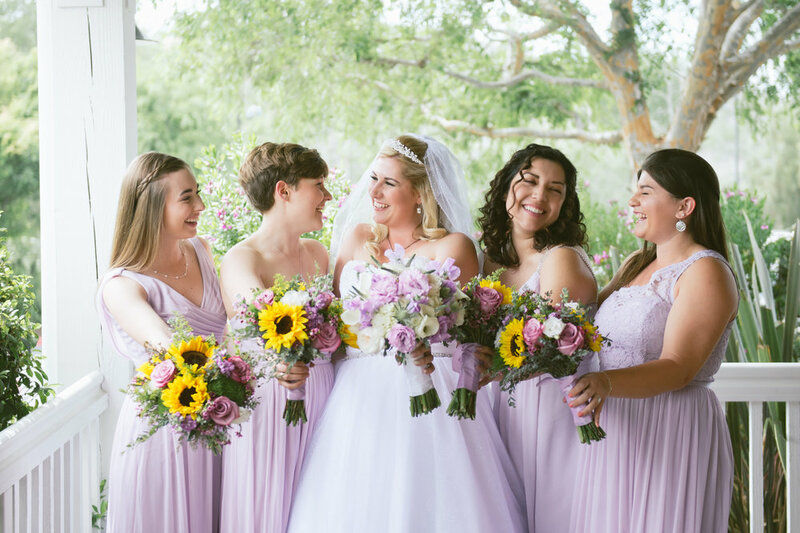 I have been a preferred wedding photographer for Strawberry Farms for 8 years and we always provide incredible service to our clients and we work as a team with all of the staff from Strawberry Farms. Shannon, Andrew and their families were such a joy to work with and I look forward to photographing more of their special events in the future. 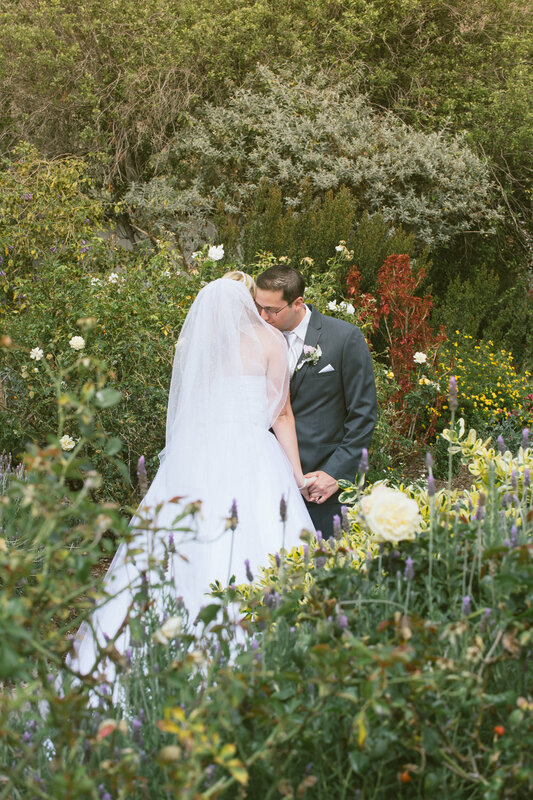 Check out Shannen and Andrew’s Strawberry Farm wedding sneak peek. Vanessa + Luis are such a darling couple. I knew the minute we spoke on the phone that we would have the best time photographing her Laguna Beach engagement photos and soon to be destination wedding in Mexico! Vanessa and Luis wanted beach photos but they did not want the same ole’ boring photos on the beach. I knew the perfect Laguna Beach destination to take their engagement pictures. We got down to Laguna a the perfect time, just in time for golden hour. I loved that Vanessa and Luis were up to having some photo during the shoot. Stay tuned for when we post their beautiful destination wedding in Mexico! 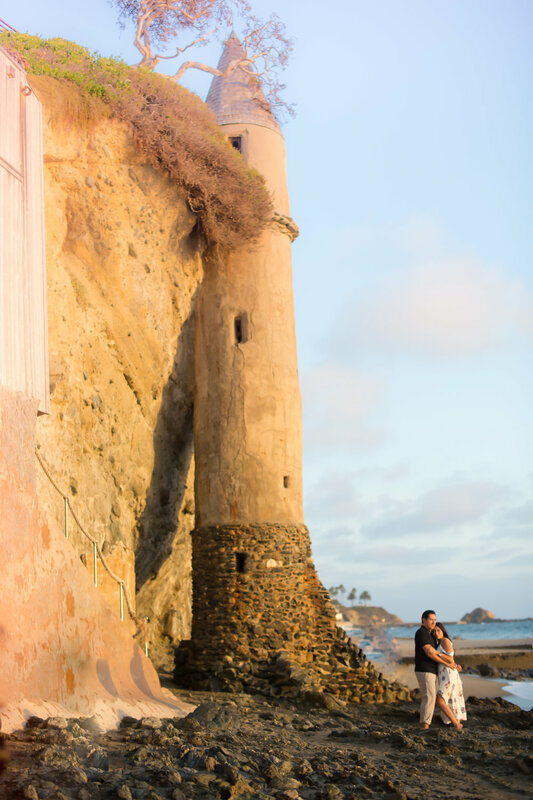 Check these Laguna beach engagement photos out. Lake Arrowhead Resort is such a gorgeous resort. The grounds are covered with beauty with every turn you make. Amber and Elitt were having their wedding at Lake Arrowhead resort so it made perfect sense to take their engagement photos there as well. They even brought along their sweet Chihuahua for the photo shoot. 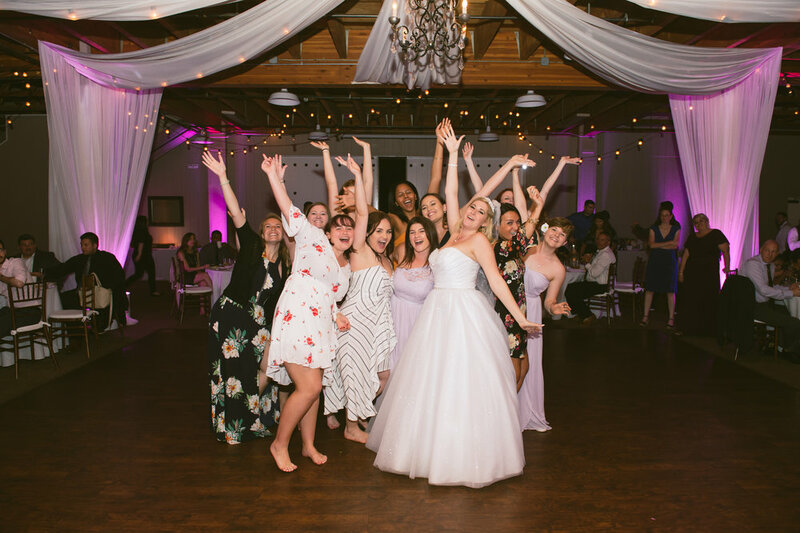 I have known Amber since she was in High school where she worked for HMC Event Solutions as one of their event planners. It has been such a joy to watch her grow into this amazing women and to find the love of her life. 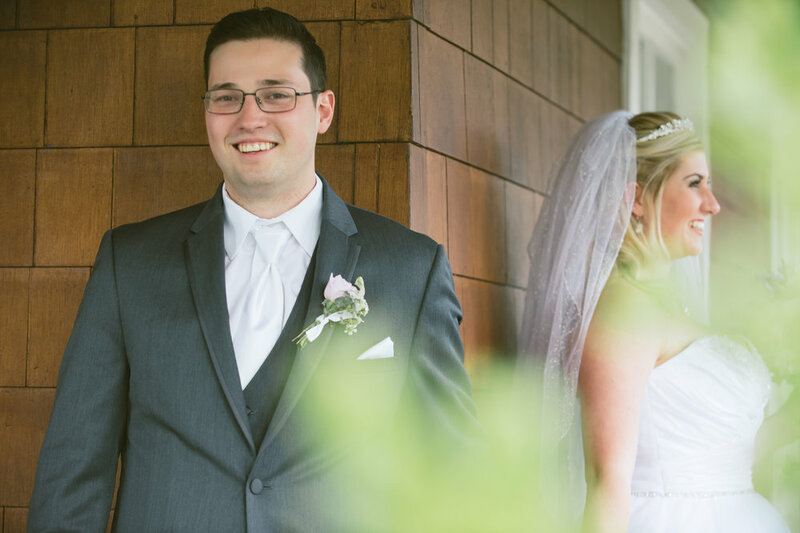 We had a blast talking about the wedding and their plans for the future. 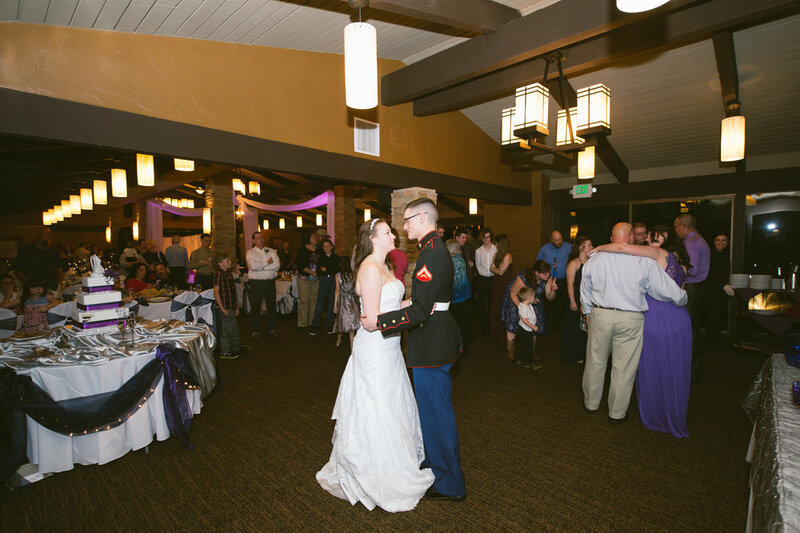 Here is a look into this sweet couples Lake Arrowhead Resort Engagement shoot and be on the look out to see their wedding photos soon. 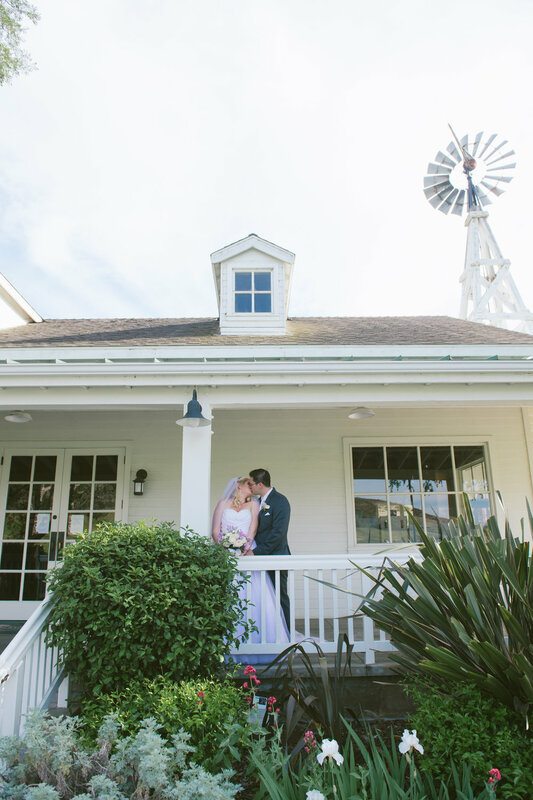 Stephanie and Austin had a beautiful wedding at one of my favorite wedding venues, Strawberry Farms Golf Club, in Irvine. 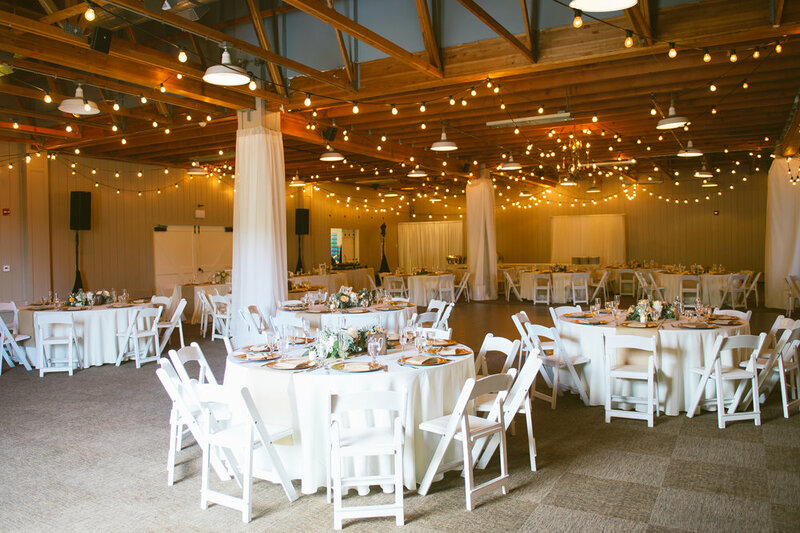 The staff at Strawberry Farms Golf club always go above and beyond to make the couples wedding day perfect. 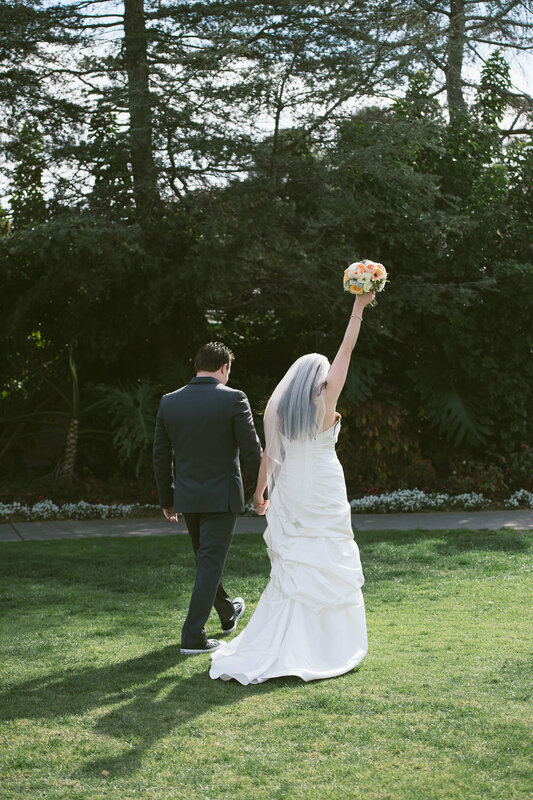 It was the perfect day for a wedding. California sunshine and blue skies. 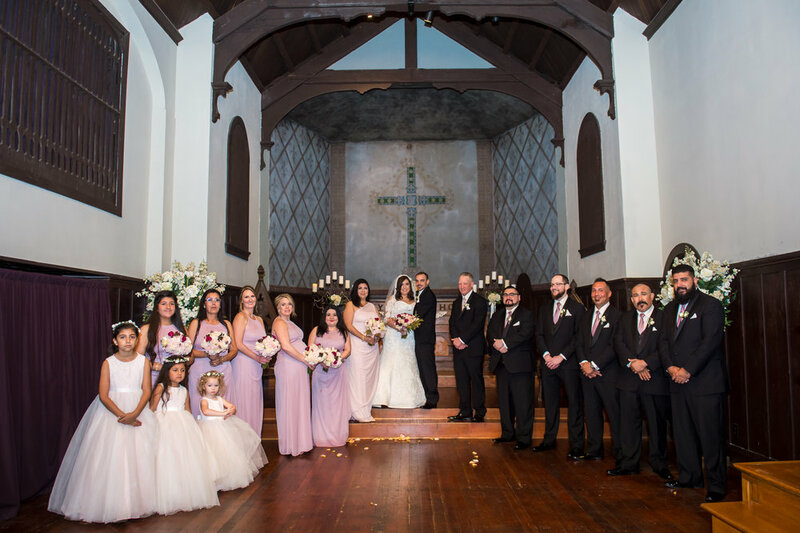 Stephanie looked beautiful in her wedding gown and Austin looked very handsome. This couple was so much fun. They are both silly and were always making each-other laugh throughout the day . 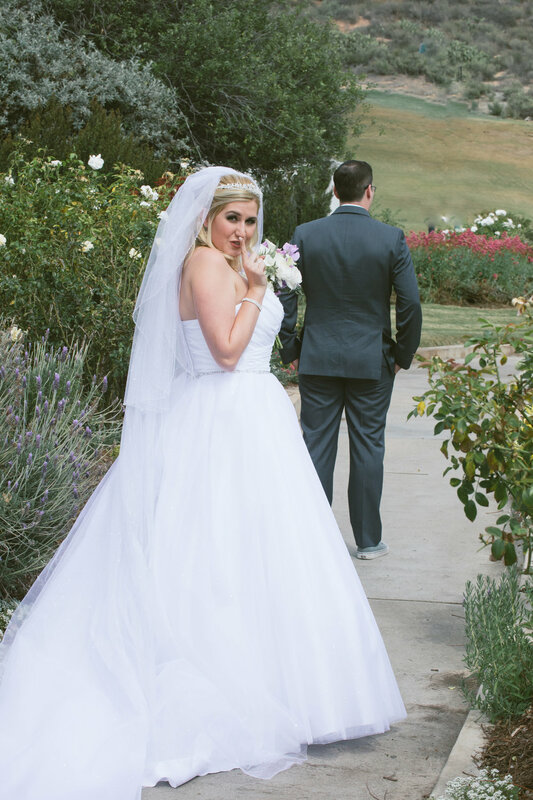 I am so grateful that I am a preferred photographer for Strawberry Farms Golf Club. 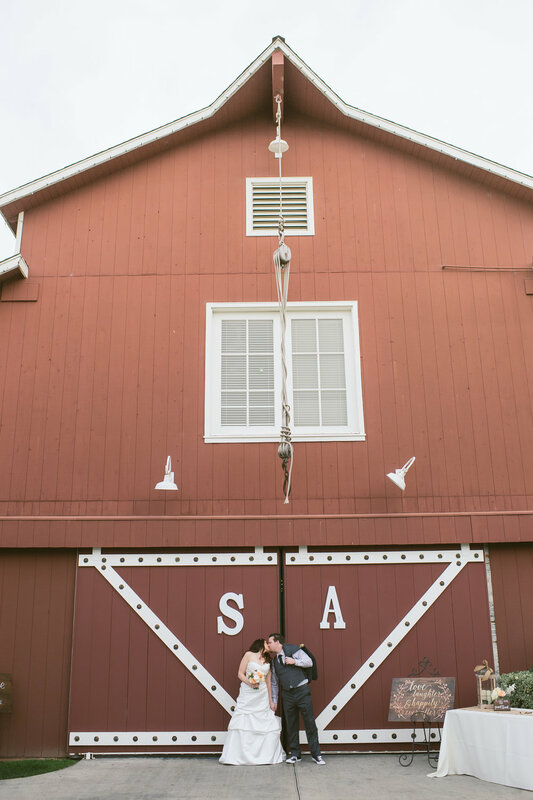 I get to meet and work with so many incredible couples and Stephanie and Austin were just that, incredible! 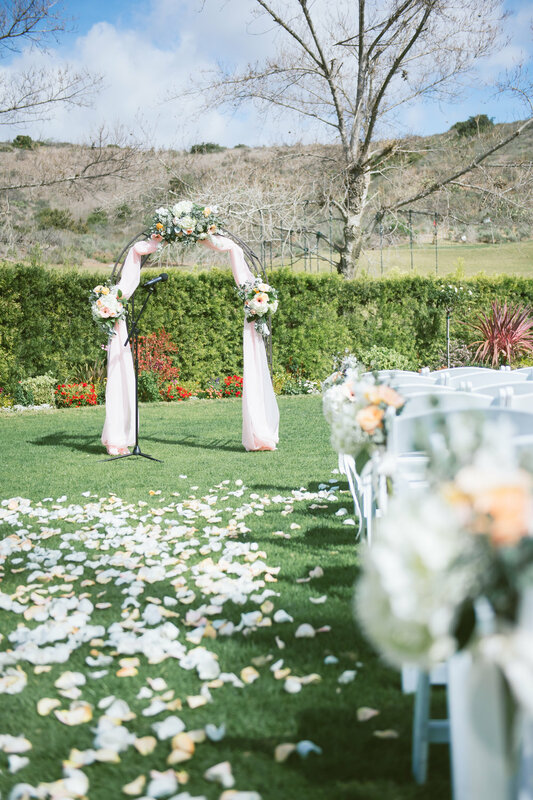 Here is a peek into their beautiful Strawberry Farms wedding. Enjoy. Rainy day weddings mean good luck, that is exactly how Raymond and Therese feel about each other. They are so lucky and grateful that they found one another. 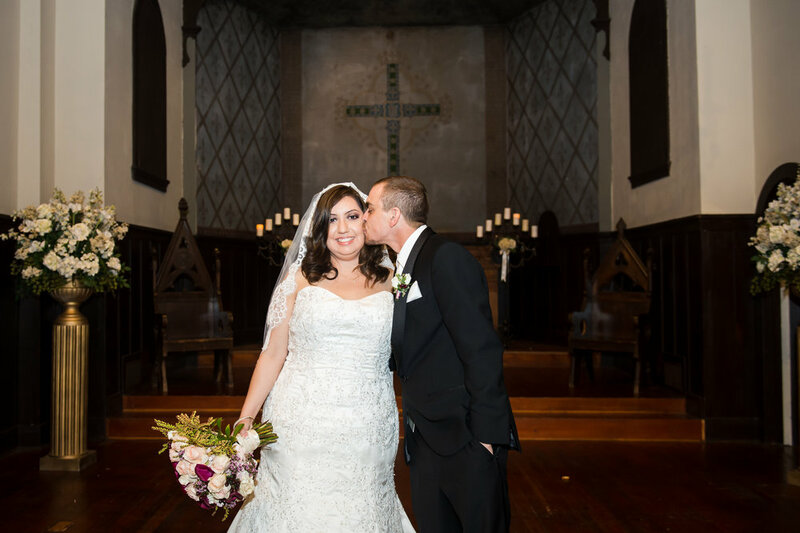 They got married at the historic Fleur de Lis Chapel In Upland. 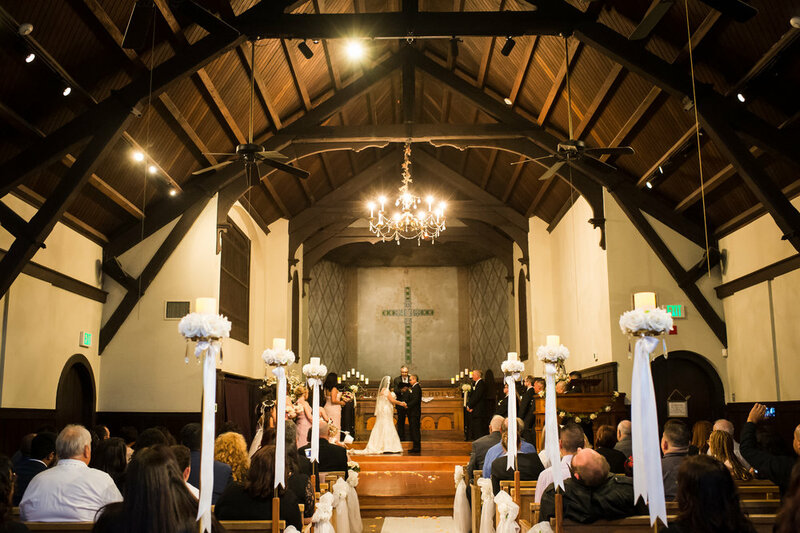 This chapel is so charming and lovely, if you have never been to it, it is definitely a must see. 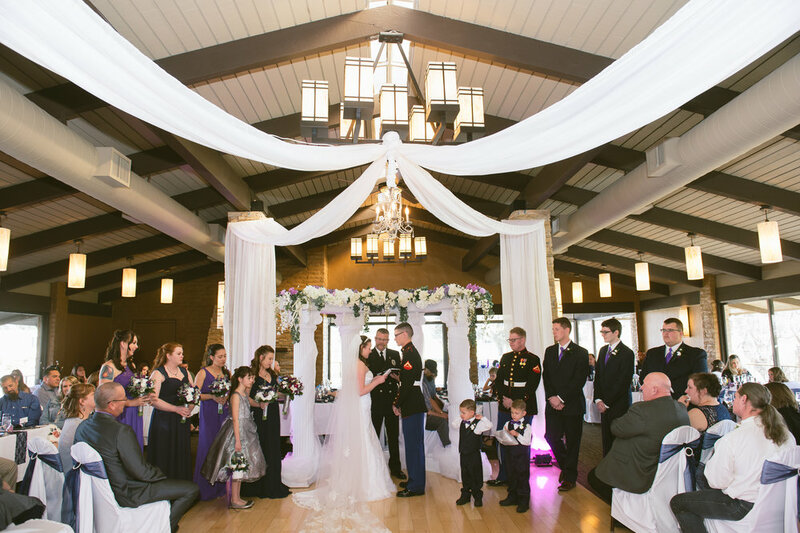 Raymond and Therese had their closest family and friends witness them exchange their vows and then they got to blow bubbles and give them their well wishes. It was a beautiful day even with the rain. 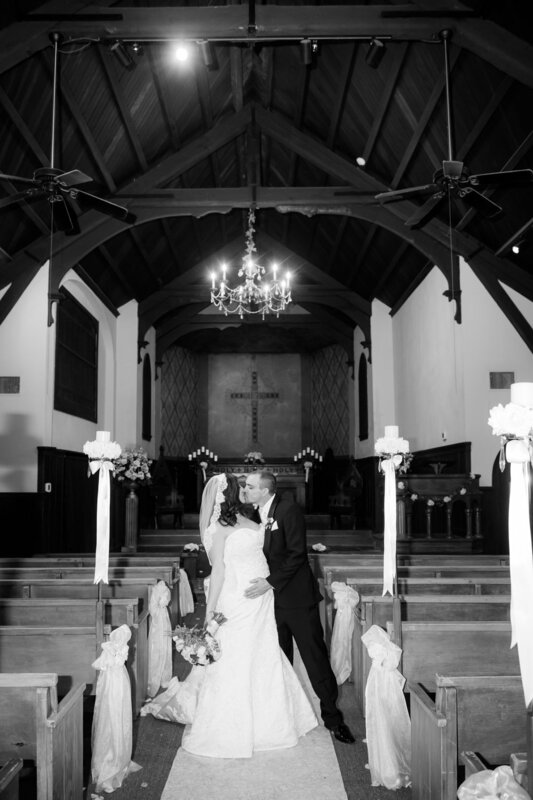 Here is a sneak peek of this sweet couples wedding at Fleur de Lis Chapel. 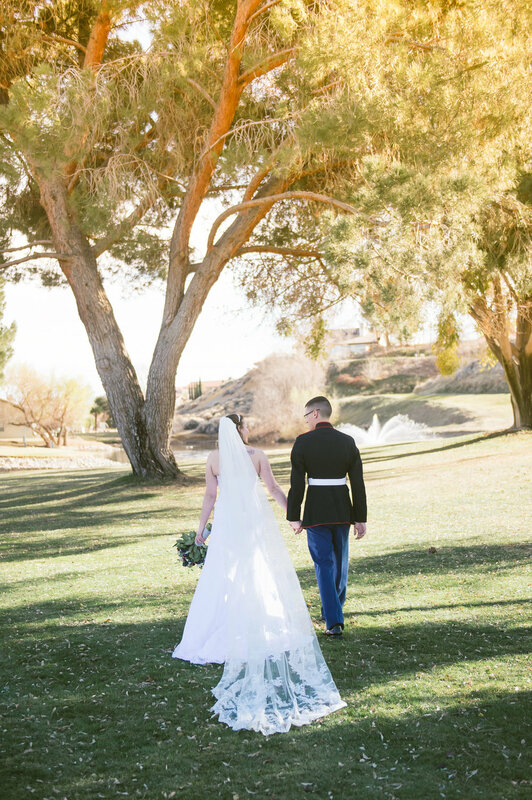 Jessica and Ryan had a gorgeous, winter wedding at Spring Valley Lake Country Club. The previous days of rain left us with blue skies scattered with puffy white clouds, it was absolutely lovely! 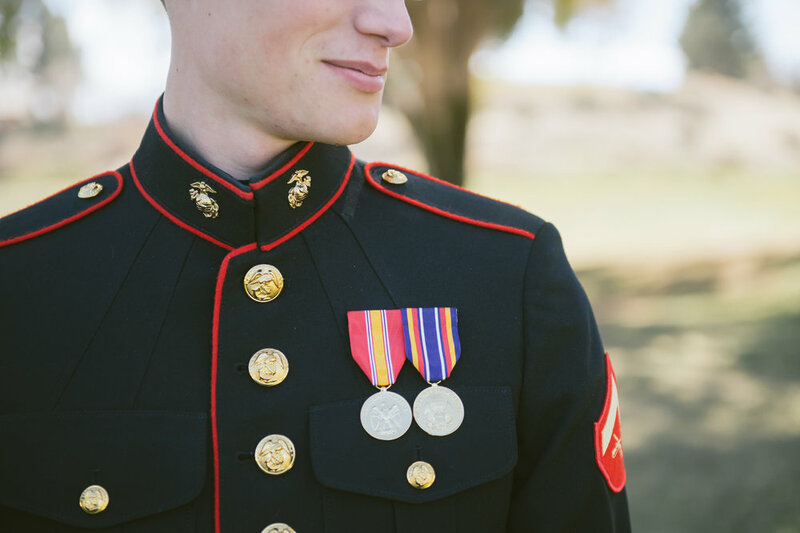 Jessica and Ryan both serve our country in the military so it was an honor to photograph their wedding. 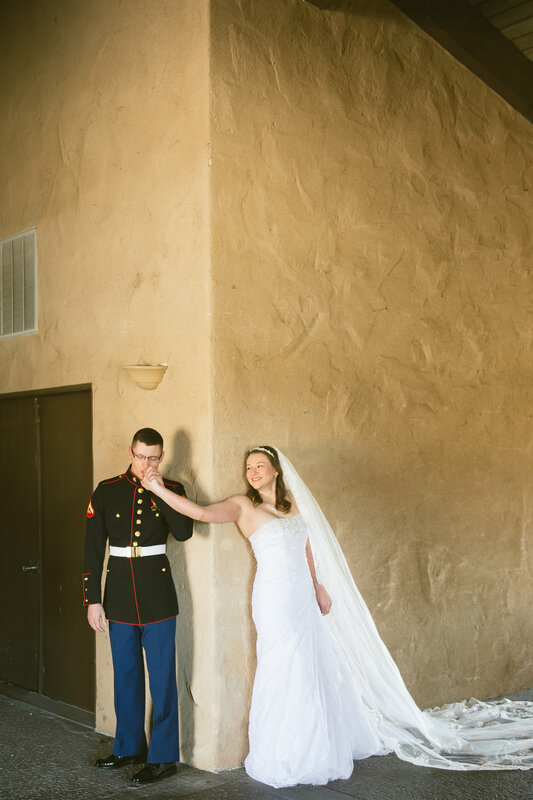 Jessica serves in the Air Force and Ryan is a Marine. 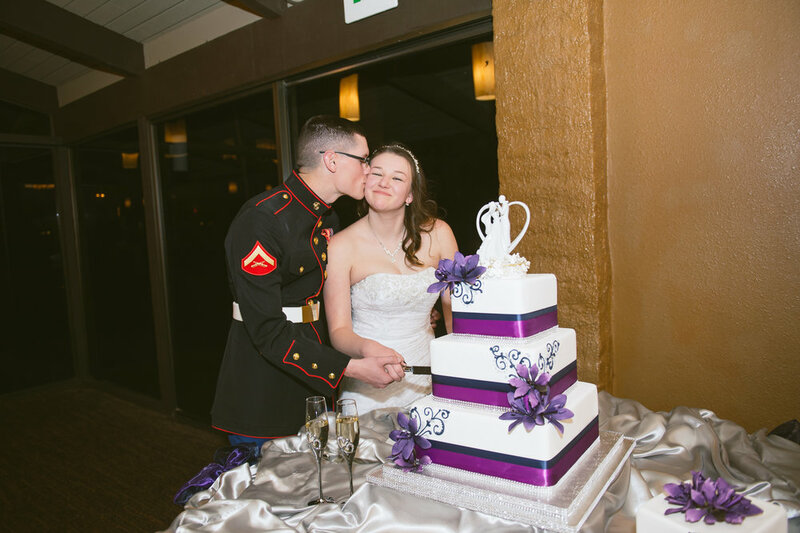 The love that this sweet couple shares is so true and real, that it touched each and every one’s hearts during the ceremony. 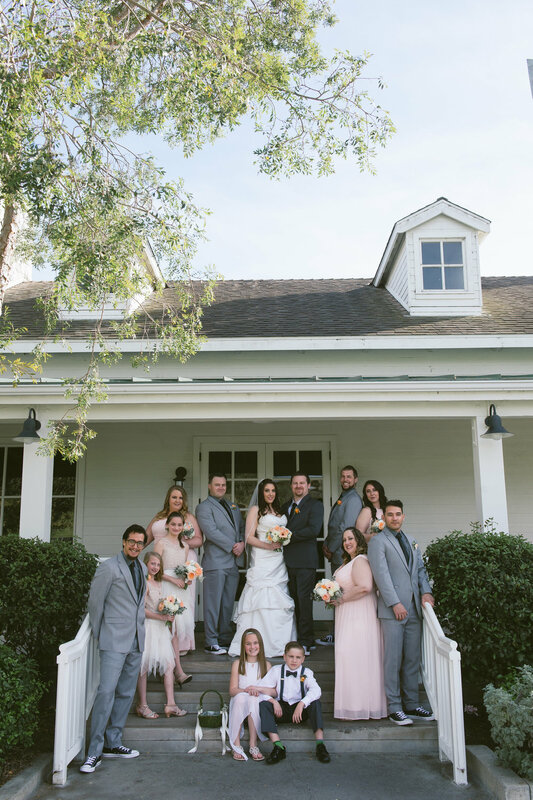 Here is a sneak peak into this wonderful Spring Valley Lake Country Club wedding.